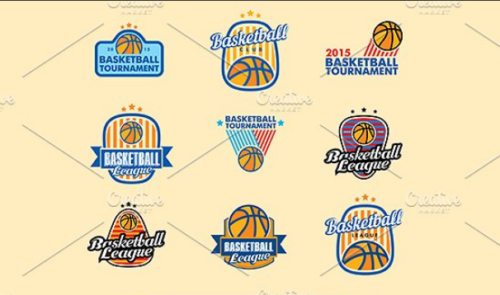 Hello, here i would like to give a number of cool basketball logo templates we have collected for your needs. 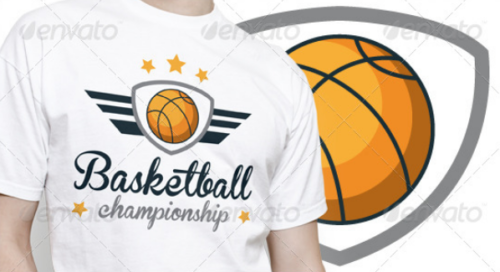 You can download them in PSD, AI, EPS file format, it’s easy to edit and you can change the color and any elements on this logo to suit your need. 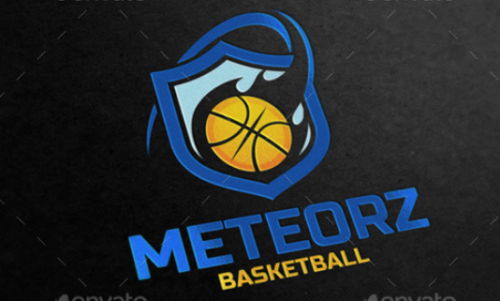 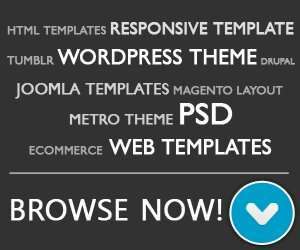 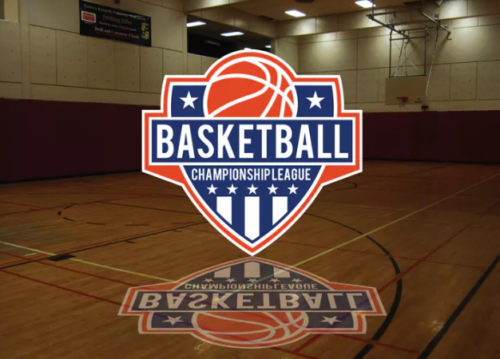 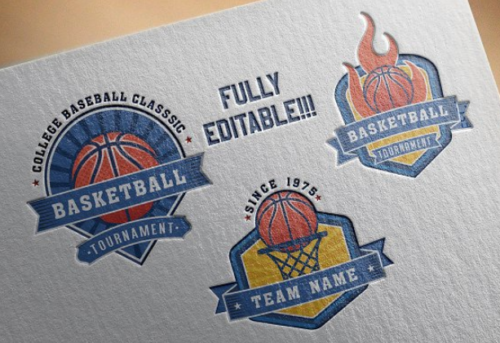 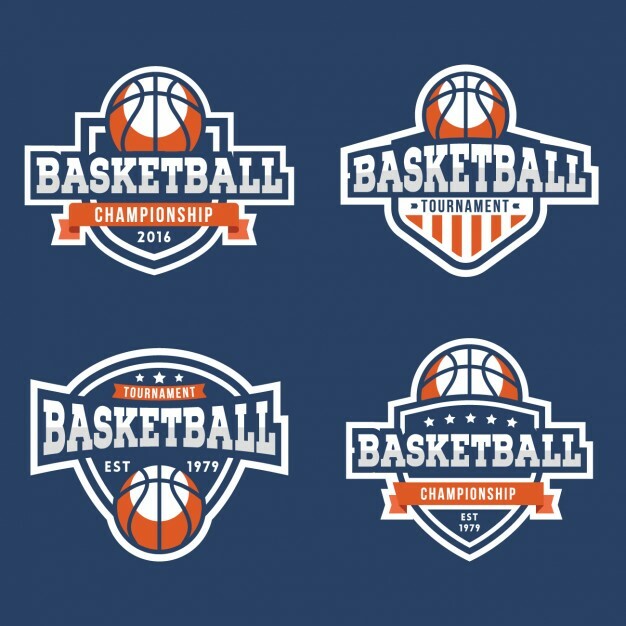 Our goal is you will notice this basketball logo templates is certainly useful for you and enjoy something you need. 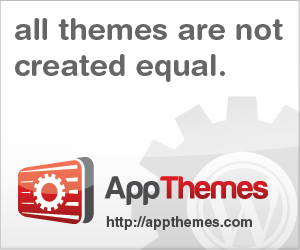 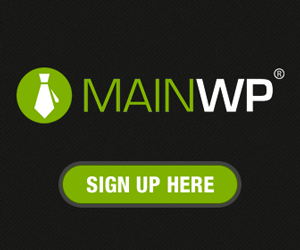 If you think our blog entry is useful then please provide this blog post to social media, we should appreciate it.